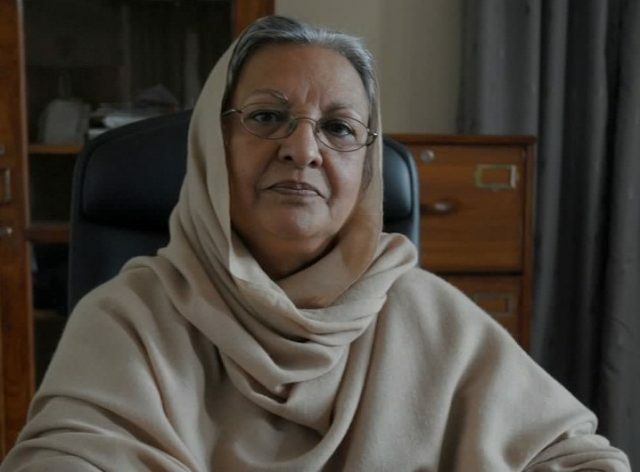 In 1994, she became the chairperson of Peshawar University’s social works department. She was promoted to the rank of professor in 1996. In 2009, Dr Sarah became the dean of the social sciences faculty, after which she retired in 2011. She then became a member of the Public Service Commission on September 8, 2013, where she spent three years.